The Chico State baseball team understands that what they accomplished over the weekend doesn't happen that often. 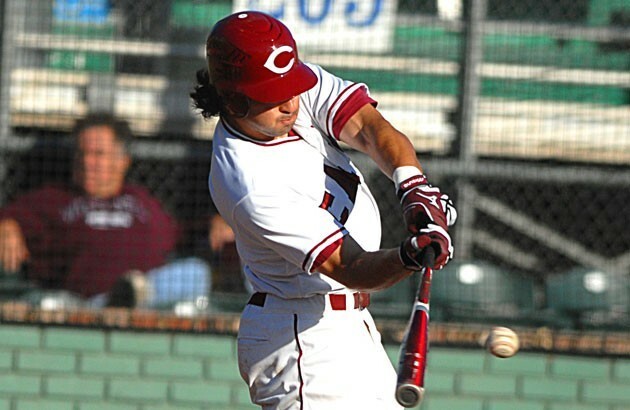 Sweeping a four-game CCAA series on the road is a rare event, so with their four-game disposal of the Dominguez Hills Toros the Wildcats are hoping it spring-boards them toward great things in the 2013 season. The Wildcats used hot-bats and their tremendous pitching depth to win all four over the weekend by scores of (8-3, 12-6, 3-1 and 6-2.) 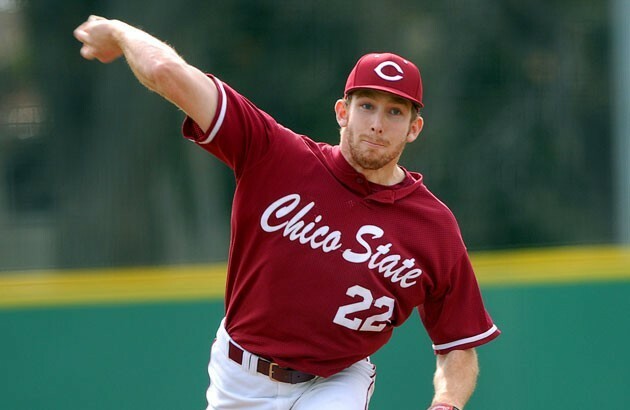 Chico native Austin Prott was 7-for-12 over the weekend while San Diego State transfer Cody Slader was 7-for-14 including a four hit performance in game two of the series. Nick Baker provided the perfect capper for the weekend twirling seven innings of three-hit shut-out baseball striking out seven in Sunday's series finale. The Cats got splendid relief pitching from two staples in the rotation last year. Both Kagen Hopkins and Luke Barker were able to rescue their starting brethren in the first two games of the series. Hopkins pitched five innings of 2 hit baseball on Friday to pick up a win, while Barker pitched four innings of shut-out baseball in the game two of the series on Saturday. Barker has now pitched 7 innings of scoreless baseball on the season while striking out eight hitters. The Chico State softball team lost three of four against the Dominguez Hills Toros, but in winning the fourth game of the series the Cats handed the Toros their first loss at home since the 2011 season. The win ended a 31-game home winning streak for Dominguez Hills. Alex Molina got her second win of the season pitching six strong innings for the Chico State Wildcats. Chico moves to 3-6 overall and 1-3 in CCAA play. The Wildcats will host San Francisco State in a four game series this Friday and Saturday at the Chico State Softball Complex. Double-headers on both Friday and Saturday begin at 12 noon. 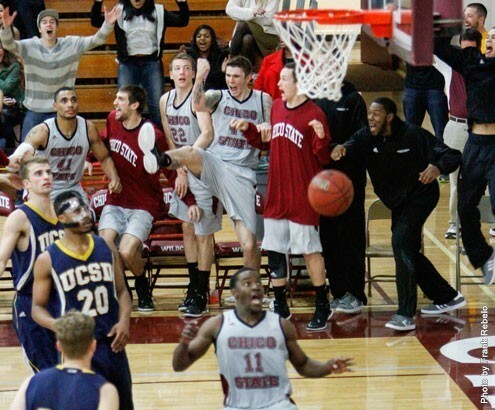 The Chico State basketball teams played some thrillers over the weekend at Acker Gym. The Wildcat women blasted Cal State San Bernardino 81-61 on Friday, but fell for the second time this year to UC San Diego on Saturday. The Wildcats and Tritons battled for the 40 minute contest. Chico had two chances to tie or take the lead in the waning seconds but the Tritons defense turned them away. Synchro Bull's floater in the lane careened off the rim, after McKenzie Dalthorp secured the rebound and the Wildcats down 67-65, she kicked it to the right wing for a wide open three point try from Jazmine Miller. Miller's three point try hit the back rim and San Diego had pulled it out. The Chico State women are now 19-3 overall and 15-3 in the CCAA in a flat-footed tie with UCSD, but the Tritons have the tie-breaker having won both match-ups this year. 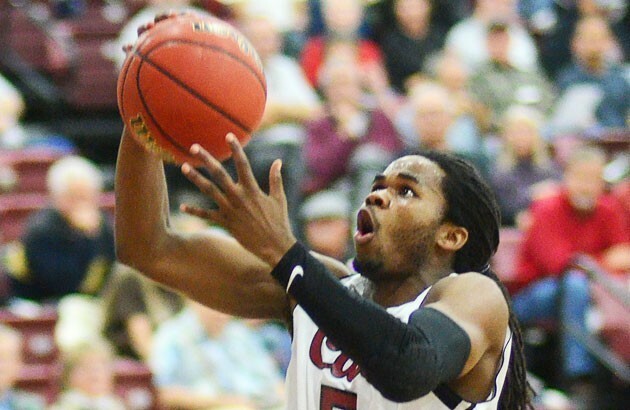 The Chico State men played two barn-burners at Acker. The men outlasted Cal State San Bernardino 67-64 on Friday. Stifling defense late a clutch play down the stretch secured the win for Chico. It was the second time this year Chico State had beaten San Bernardion this year. The Cats would then knock off UC San Diego in the weekend finale......and what a game it was. San Diego would tie the game with a James McCann three pointer with :25 seconds left at 61. The Cats would call timeout and on the ensuing possession would run the clock down before Jordan Semple would find Damario Sims at the top of the key for what appeared to be a game ending three.......he knocked it down sending the faithful into a frenzy, and sending Sims into his best impression of a human hand-glider as he ran around the court....Not so fast. The officials would convene and determine that Sims shot did not win the game but the clock should still have .3 of second left. By rule, a player can NOT catch a shoot a ball with .3 of a second left. The player can only tip or guide in a shot. With San Diego inbounding the ball in the back-court it would take a miracle for the Tritons, they would almost get it. James McCann would take the inbounds pass, catching it, twirling and mid-air and throwing a three-quarter court shot sailing thru the air.......it hit nothing but the bottom of the net and sending the Triton faithful into a wild celebration. Chico was in absolute stunned dis-belief. There was one problem for the Tritons. McCann didn't tip or guide the ball in, he shot it. The officials deliberated and ruled the shot should not count and the game was over. Infuriated the Tritons protested but to no avail and Wildcats would win their third in a row and have now put themselves in a position to possibly get a home playoff game in three weeks. Chico now sits at 13-9 overall and 10-8 in the CCAA. Chico will play Cal State Dominguez Hills on Friday and Cal State Los Angeles this coming weekend. The women play at 5:30 and the men at 7:30. (AP) — Magic Johnson is remembering Los Angeles Lakers owner Jerry Buss as "a great man and an incredible friend." The Twitter tribute followed news that Buss died today at a Los Angeles hospital at the age of 80. He'd been hospitalized for most of the past 18 months while undergoing cancer treatment. Under the ownership of Buss since 1979, the Lakers became Southern California's most beloved sports franchise, and became linked in the eyes of the world to Hollywood glamour. And few owners in sports history can rival his success. The Lakers made the NBA finals 16 times since Buss bought the team, winning 10 times between 1980 and 2010. The team is now largely run by two of his six children, Jim Buss and Jeanie Buss. Jerry Buss always referred to the Lakers as his extended family, and the players rewarded his fan-like excitement with devotion and friendship, in addition to the ten championships. Magic Johnson and fellow Hall-of-Famers Kareem Abdul-Jabbar and James Worthy formed lifelong bonds with Buss. Courtside seats for the Lakers are the hottest tickets in Hollywood -- with Jack Nicholson and many other celebrities attending every home game. NBA Commissioner David Stern is remembering Buss as a "visionary owner" whose impact on the league "will be felt for decades to come." The two Council's will meet in late April and hear presentations from both the Seattle-based interests and Sacramento mayor Kevin Johnson on the possible move by the Kings to Seattle. 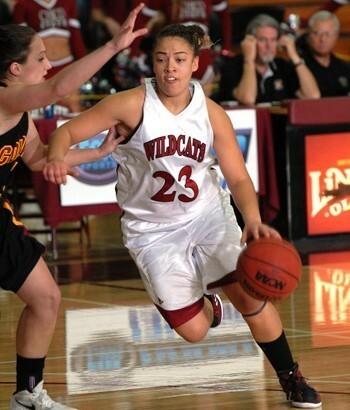 The Chico State women's basketball team continues their amazing run through the CCAA. The Wildcat women posted victories over SF State and Sonoma State this past weekend to move to 18-2 overall and 14-2 in the CCAA. The win on Friday was a nail-biter as the Cats committed 13 first-half turnovers against the Gators and trailed 30-22 at the break. In the final sequence the Cats would force a Gator miss and the Wildcats would scrape by with a 54-53 win at The Swamp in San Francisco. The women would have a much easier time on Saturday night as a stifling defense caused havoc on the perimeter forcing Sonoma State into tough shots. Turnovers would help Chico extend their lead on the Seawolves as the Wildcats would in it going away 66-48. The Chico State women get ready to host San Bernardino and UC San Diego this weekend at Acker Gym. Earliers this season the Tritons of UCSD dealt the Cats one of their two losses on the season. Both women's games start at 5:30 on Friday and Saturday on Newstalk 1290 KPAY. 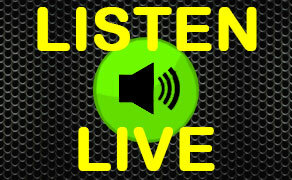 You can hear the games online at kpay.com. "Must-win game" is an over-used expression, but the Chico State Wildcat men were in as close to a must-win situation as a team can be. After dropping a nail-biter to San Francisco State on Friday night 63-59, the Cats needed to rescue the weekend and taste victory on the road as they traveled to rival Sonoma State on Saturday. With the win the Wildcats moved to 11-9 overall and 8-8 in the CCAA. The Cats are in a tie for fifth place and sit only one game out of coveted fourth spot in the conference standdings. Chico plays host to UC San Diego and Cal State San Beranardino this weekend with both games starting at 7:30 at Acker Gym. You can hear both games on Newstalk 1290 KPAY. 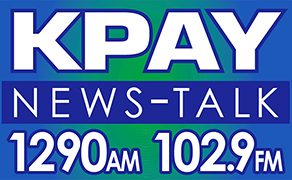 You can also hear the games on KPAY.com. The Chico State Softball team also opens up their season this weekend as they head to Carson as well to take on the Dominguez Hills Toros. Chico State comes in at 2-3 and will play double-headers on both Friday and Saturday with the contests beginning at 11am. AP) — The Ravens used a last-gasp defensive stand to hold off the San Francisco 49ers 34-31 and capture their second Super Bowl title in 12 years. Game MVP Joe Flacco threw for three touchdowns while helping Baltimore build a 21-6 halftime advantage. Then, not long after Jacoby (jah-KOH'-bee) Jones opened the second half with a 108-yard kickoff return that increased the Ravens' lead to 28-6, a power outage held up play for 34 minutes. The Niners regrouped, and Colin Kaepernick (KAP'-ur-nihk) directed four second-half scoring drives. The Niners' final touchdown cut the deficit to 31-29. They missed a two-point conversion try before Baltimore added a late field goal and then took a safety in the final seconds. It is San Francisco's first loss in six Super Bowl appearances. It was Baltimore linebacker Ray Lewis' final game after a 17-year pro career.